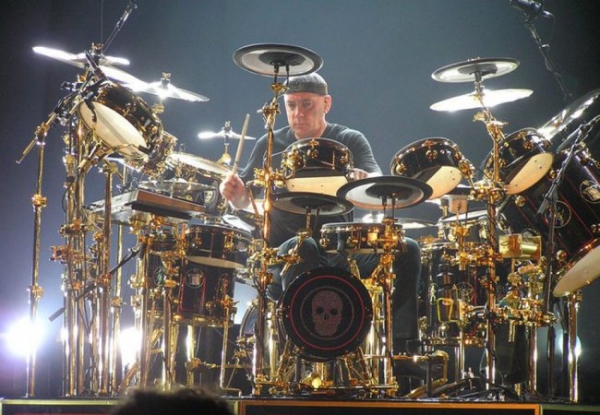 Neil Peart from Rush is simply one of the world's greatest drummers. Modern Drummer magazine readers voted him best rock drummer for years and years in a row. Not only is he a brilliant musician, but he has also written the lyrics for most of Rush's songs. A quiet, modest man, he is also an incredible talent. Neil Peart - this is in tribute to you.